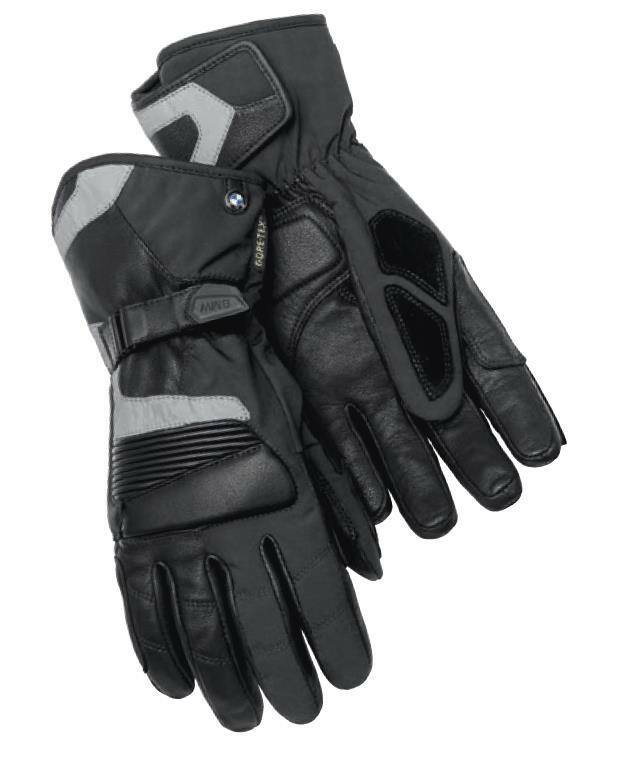 ProSummer Glove for motorcycling (especially during hot summers). Comfortable and made from strong materials. 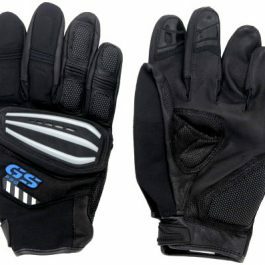 Light, waterproof summer touring glove. Material mixture of impregnated nappa goatskin and nylon stretch fabric. Windtight and waterproof with free-breathing properties thanks to GORE-TEXÂ® X-TRAFIT. Perfect, wrinkle-free fit along, easy to put on and take off thanks to 3-layer laminated construction. Extremely light functional lining made of jersey piquÃ©, transports moisture. 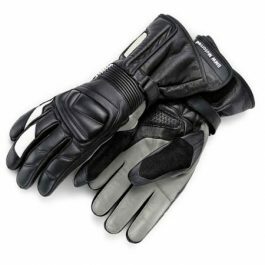 Leather doubling on inner hand, edge of hand and on thumb in gripping area. Wrist with shock-absorbing Temperfoam (5 mm). Narrow Velcro strip on wrist, large-area Velcro strip inside on cuff. Ankle section with stretch leather. Rubber wiper on left index finger. 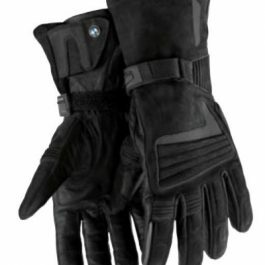 3M reflective strips along back of hand, edge of hand and cuff. 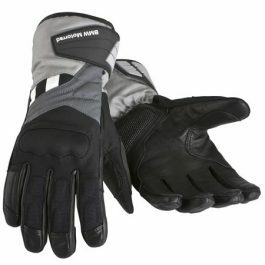 Be the first to review “ProSummer Glove size 12-12.5” Click here to cancel reply.